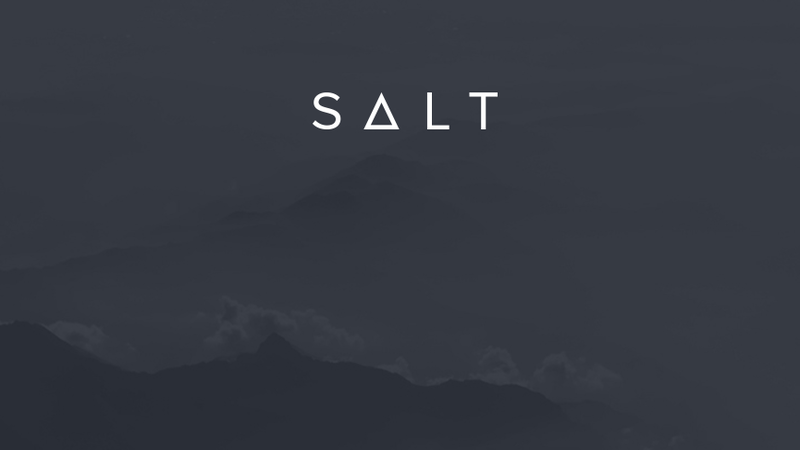 “SALT’s disruptive innovation is an important project for broadening the usefulness and global reach of blockchain technology,” said Erik Voorhees, a member of SALT’s Board of Directors. Denver-based Salt Lending Holding, Inc., a financial ecosystem, today introduced the first lending platform to support loans denominated in national currencies collateralized by blockchain assets. Traditional banks are currently under-serving their clients by not recognizing the wealth inherent in blockchain assets. 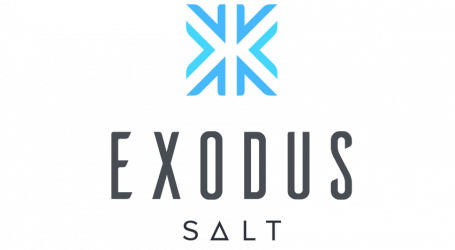 With SALT, a borrower’s assets like Bitcoin and Ethereum can be fully acknowledged and used as collateral. 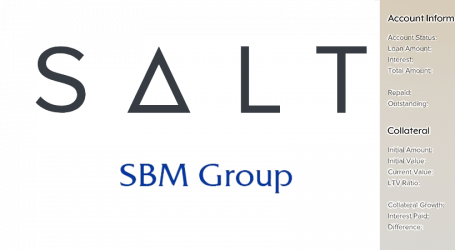 An acronym for Secured Automated Lending Technology, SALT streamlines every step of the loan process, facilitating a new blockchain-backed lending market. It gives borrowers access to capital-on-demand through its network of lenders. Currently, if you are a holder of blockchain assets, a large piece of your financial wealth is not being recognized by lenders. With SALT, we see a future where virtually all of the world’s value is on blockchains, and lending is reflective of our globally-connected, digitized lives. By focusing on the value of the borrower’s assets instead of their credit score, SALT is able to dramatically reduce the complexity and costs of the loan process. During the life of the loan, the platform both monitors the value of the underlying collateral and keeps it securely stored in a fully-audited smart contract architecture. SALT gives lenders a new vehicle for investing in blockchain assets while allowing borrowers to simultaneously preserve and capitalize on the value of their holdings. The historical limitations of liquidating, transferring, and storing assets have forced lenders to focus on the creditworthiness of their borrowers. This inefficiency restricts the amount of capital that lenders can deploy. The result is the simultaneous increase in the cost to borrowers in the form of higher interest rates, and a decrease in the supply of available capital. In 2008, the Bitcoin blockchain established a new paradigm for transferring and storing value through distributed ledgers. This evolutionary leap allows lenders to recognize the value of a borrower’s assets and completely eliminates the need for credit to play a role in lending decisions. Membership to this new lending platform is built on industry-standard Ethereum ERC 20 smart contracts. 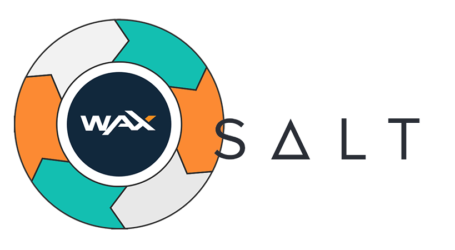 Prior to the launch of the platform later this year, SALT membership will be made available to the public at a deep discount.